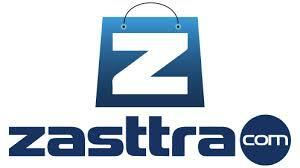 Zasttra is an online Mall where you can shop for a extensive range of products. 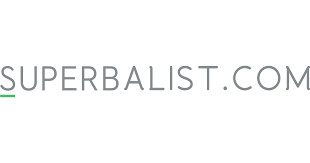 Founded in 2013 and based in Pietermaritzburg, Zasttra started out selling on bidorbuy and still have a presence there. Their stated goal is to be the no. 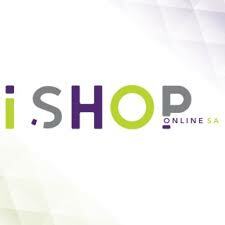 1 online retail store in South Africa. Zasttra claims to be your easiest place to shop online in South Africa where you can purchase electronics, home appliances, clothing, footwear, mobile phones, computers,tablets, accessories, automobile parts.